So, what can I say? You know it'll be good. 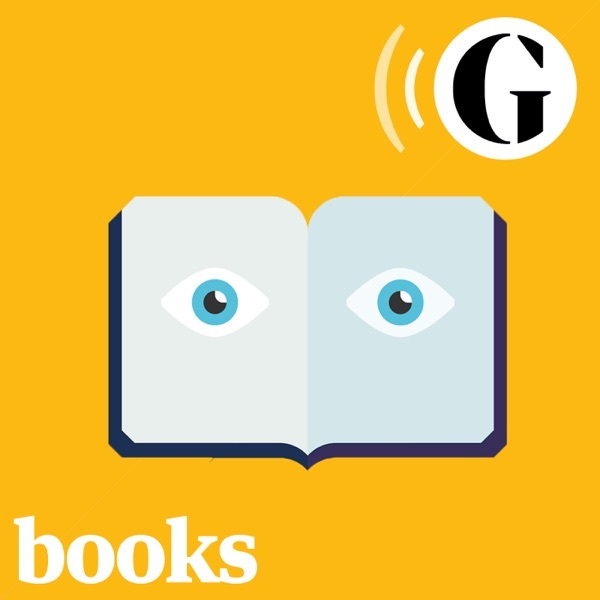 This is one of the better literature podcasts, ranking with the (NYT)Book Review and Books on the Nightstand. It covers a wide variety of topics and the books are virtually always available in the US so you needn't worry that they are talking about things you've never heard of and will never be able to buy. They occasionally produce an episode devoted to an author reading their work. I also admire the charmingly British cheekiness of the show. They had David Shields on to talk about his book "Reality Hunger" after which the host Claire Armistead invited a panel of reviewers to discuss the book, which they panned. Love this show. the speakers shine. it must be the location as the beginning of the English language. This Podcast is such a joy! If you like to read, or better yet if you are an aspiring writer, this podcast is most definitely for you. The content is intelligent, insightful and in many ways quite delicious for one's mind and ears. Try it because I promise you that you will fall in love with it.